The Sparkling range of Elderflower beverages offer a distinctive alternative to more traditional bubbles, add to your favourite cocktail/spirit for that point of difference. Serve chilled. 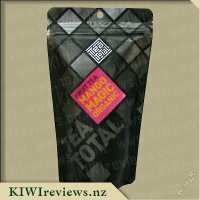 A palatable sophisticated flavour delicately scented with the emphasis on all natural makes this refreshing drink a must have to indulge your family and friends. 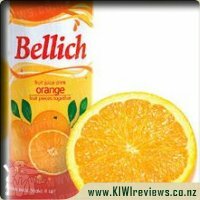 I really hate having the same old flavours to drink over summer when it is hot so when I saw this product for review I thought well this is my chance to taste test other flavours and possibly have a new drink for the summer. The bottle was ok looking, nothing that would make me want to buy it if I saw it in the shop. I did struggle a little bit with the size of the writing on the bottle but since it is what is inside that matters I put it in the fridge to chill. When it came to opening the bottle I struggled, the cap stayed firmly on the bottle so I had to ask my daughter to see if she had a better chance of getting it open. I shared it out between myself, my youngest son and my parents. My mum wasn&apos;t sold on the taste but she couldn&apos;t put her finger on what was wrong, my dad said it was like drinking perfume, my son loved it and has asked that I buy it again and I was glad that I had shared it out as it wasn&apos;t really my cup of tea. The flavour was delicate but I couldn&apos;t identify it, I put some sprite with it but that didn&apos;t really make any difference. I notice that the label suggests you mix it with vodka or gin but since I rarely drink alcohol and never the strong stuff I can say that it not something that appeals. I might buy it again for my son (without any alcohol) but for myself I will keep looking for new and interesting flavours. One good thing is that it never made me gassy as a lot of the fizzy drinks tend to do. The fact this had apple in it is what drew me in. I love any apple inspired drinks and this was interesting. Never tried anything with Elderflower before so this was an experience. Opening for first time you got a hint of flower and a little apple smell. Tasting this was very flowery, so was a little different, I&apos;m guessing not how I expected elderflower to taste or smell. Loved the label had all information that I&apos;d needs to look at on it, and wasn&apos;t overcrowded with lots of words and pictures. Would be easy to spot when recommending to other people. And compared to similar drinks in stores I think the price for this size bottle is well worth it. I didn&apos;t know what to expect from this drink as to the best of my knowledge I have never tried anything that contains elderflower and I was looking forward to seeing what the fuss was all about as I have heard people rave about its taste. I open the bottle to a delightful crisp fizz and the subtle citrus aroma which makes me even more curious, intrigued and eager to try. I dropped ice cubes into a glass and poured the elderflower drink over them listening to the ice crack and the liquid froth as I continued to fill the glass all the way to the top. I took a small sip to test the waters and acquaint myself with the flavor which is very unique. The best way I could describe it would be a diluted sparkling lemon beverage with a subtle aftertaste of a faint flavor quite reminiscent of a Turkish delight. 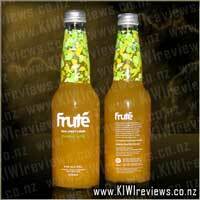 The biggest plus side of this drink is that it is produced using all natural ingredients from our very own country of New Zealand and is very refreshing which makes it a great drink to quench an insatiable thirst.This would be a perfect go-to drink after playing a sport or competing in an event. 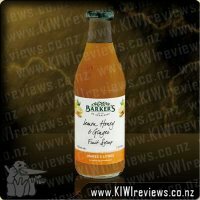 Addmore foods ltd have truly managed to capture the essence of summer into a bottle and have an amazing product that is delicious, diverse and delectable.Ther packaging is also very nice with the simple white label with floral designs. The only flaw I have with this drink is the price.At $5.00 for a 330ml bottle, it becomes pricey when purchasing more than one but still affordable.In saying that it isn&apos;t a drink you would drink a lot of in one sitting anyway but more so as a treat here and there. 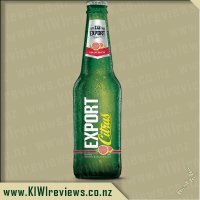 I will defiantly be on the lookout for this in supermarkets as after trying the first bottle I have many ideas on what I would like to try this drink with next. I gave up drinking fizzy drinks nearly two years ago, and only have the occasional one when being the sober driver, or instead of having wine! 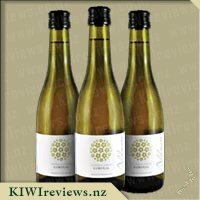 I liked the sound of this as a possible summery non alcoholic drink, as Marlborough summers require a lot of thirst quenching drinks! I liked the thought of these being a little bit more upmarket and classy, and a definite match for summer BBQs and lazy afternoons. With that in mind, on a rare child free afternoon, I got myself out a wine glass, and poured my Elderflower drink in. Opening the bottle a sweet scent met my nose - not overpowering, but definitely enticing me in. The drink itself has a great amount of fizz, and nice colour. The first sip gave a subtle sweetness that I really enjoyed. This is not a drink to guzzle, but rather to sip and savour. I could see this as pairing nicely to make a shandi - which I would definitely try next time around. I think it could also be mixed with a few spirits and would match them really nicely - gin and vodka were the two that immediately come to mind. I did try adding a dash of lime juice to the remainder of my drink - and a sprig of mint would have made a nice almost non alcoholic mojito! The packaging is very simple, but exudes class and sophistication. Whilst it is on the pricier side for a drink, this is a treat drink, rather than a have everyday. It should be enjoyed on special occasions. I will definitely look for it but would also like to try some of the other flavours that Addmore does. Before receiving these in my latest review parcel I have to be honest and say that I have never tried anything Elderflower. I hadn&apos;t heard much about Elderflower or what it tastes like but I was intrigued to find out. 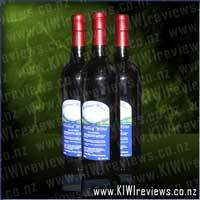 The label on the bottle is very appealing, very simple and reminds me a little bit of a label on a wine bottle. 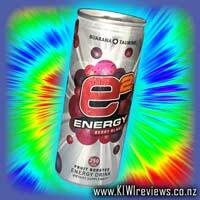 It certainly gives it a bit of an upmarket feel to the drink. Reading the label I learnt that this is a New Zealand product, which always gives the product some extra brownie points in my mind. The nutritional information label was clear and the ingredient list also. All important information that needs to be easily read on all products. Upon opening the bottle you could hear the fizz and all of the bubbles came rushing to the top. It certainly sounded very refreshing. I immediately smelt quite a pleasant smell, almost fruity but a little bit florally too. As I had had the bottle chilling in the fridge for some time before opening it the outside of the bottle soon formed condensation on it, but this told me that the liquid inside was certainly nice and cold, and judging by the smell I knew that would be the perfect way to try this! I took my first sip and was really surprised. I wasn&apos;t sure it was going to taste any good, but it was actually quite yummy. I was pretty certain I could taste a very faint lemon taste in it, and reading the ingredients there is a very very tiny amount of lemon juice in there. I do love lemon though and can usually pick it out when it is an ingredient, and the flavour of lemon came more at the end as an after taste. Overall the flavour seemed quite fruity, and I really liked it. There wasn&apos;t a lot of fizz in the product, however, that may have been affected during transit. It certainly had quite a lot of bubbles in it when it was first opened so I would be interested to see what it was like without the extra travel in a box to me. I am not a big alcoholic drinker, but I could imagine that this would be nice with a little bit of white wine, or with gin or vodka - which are all suggestions written on the label. I also think it would be quite nice with a little bit of lemonade to it, which would tone down the flavour and little and help the product go a little further. Using a sugar-free lemonade would help to lower the sugar level in each drink too. 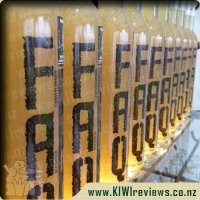 I would certainly buy this drink again, however it would only be occasionally as the price is reasonable for the size of the bottle. It would be something I could enjoy when with friends or family who are having an alcoholic beverage or two. 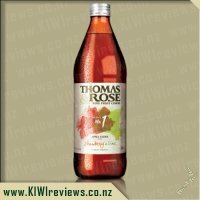 Having already tried the rose version of this drink, I was looking forward to testing out the plain one. I decided to try it with the same friend who had already given her opinion on the first drink as I thought it would be useful to see if our reactions were the same to both of them. It comes in a designer quality bottle, just like the rose drink, so has great visual appeal. I divided the contents into two small beer mugs because I wanted to see how it would measure up against a lager. There was plenty of fizz, and we agreed that the result was pleasant enough, but both of us felt that there was something lacking. Having tried the rose previously, we were probably expecting more flavour; elderflower is delicate, of course, but it seemed that it should carry a little more interest to encourage us to drink more. My friend suggested that we add some spirits and see if that made a difference. We had some whisky and also some white wine, so we each divided the remainder of our drinks between two smaller glasses so that we ended up with four - two each. We then added whiskey to one and a good dash of wine to the other. 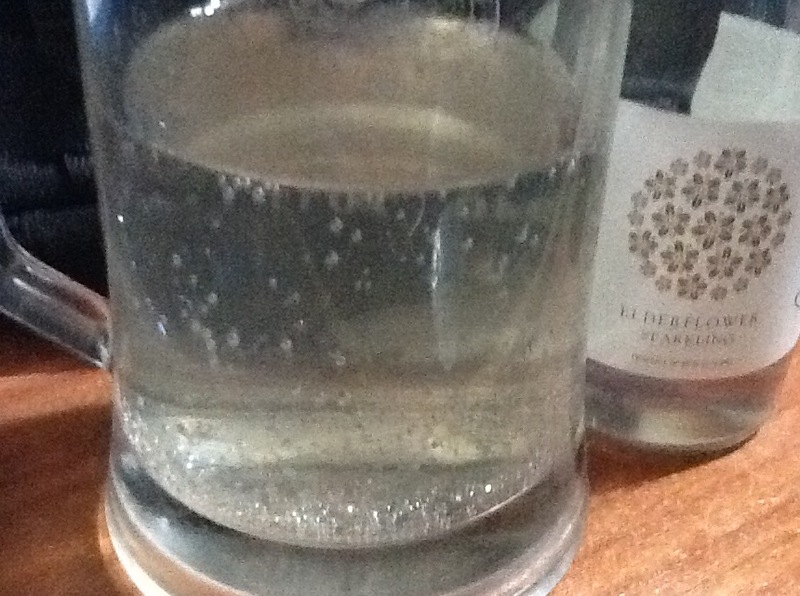 Luckily, the elderflower had held its fizz so we were still looking at four glasses of bubbles! We tried the whisky first. It was a strong malt whisky with lots of body but we both thought that the elderflower would not compete with it so it might work well. We were cautious not to add too much of the spirits at a time because we did not want to end up with a drink that was too overwhelming. Not that we actually measured it, but we were judicious as to quantity. The result was better than we had expected - rather like a whisky-and-soda but with a little added dimension which we could not actually pinpoint but had to be the result of the elderflower component. A very nice combination. We stopped and had some biscuits and cheese before trying the wine mixture. A spritzer in summer is really satisfying, but this was mid winter and the weather was cold outside! Luckily we were indoors and the heater was on. This time we added equal quantities of the wine so that we ended up with a reasonably sized serving. Again, this was a very satisfying drink. 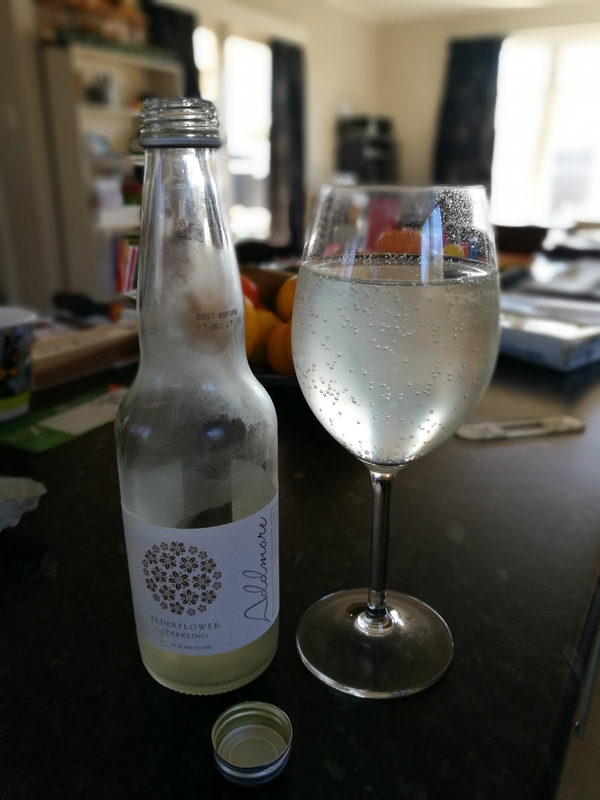 I would normally make a spritzer with lemonade, but the elderflower was a worthy substitute and, as with the whisky, it added a dimension of flavour which was difficult to define but absolutely delicious. I guess the moral for me is that, if I want a sparkling drink that is good on its own, I probably won&apos;t buy this one - but if I am looking for a mixer that is a little different, this would be a really good choice. 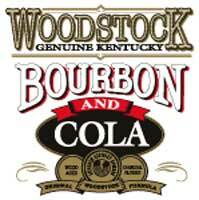 I am going to buy some to add to my (admittedly small) liquor cabinet for future mixing.